Our clients can avail from us an enticing range of Florence Chandeliers for marriages, parties and interior decoration purposes. 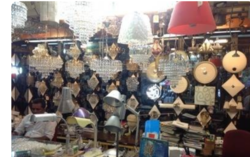 These chandeliers are made using quality material and are available in attractive patterns, beautiful designs & different sizes.We are mainly looking for queries from East India Regions. 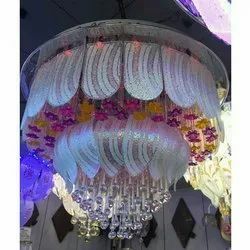 Matching up with the requirements of our clients, we are involved in offering Fancy Chandelier.